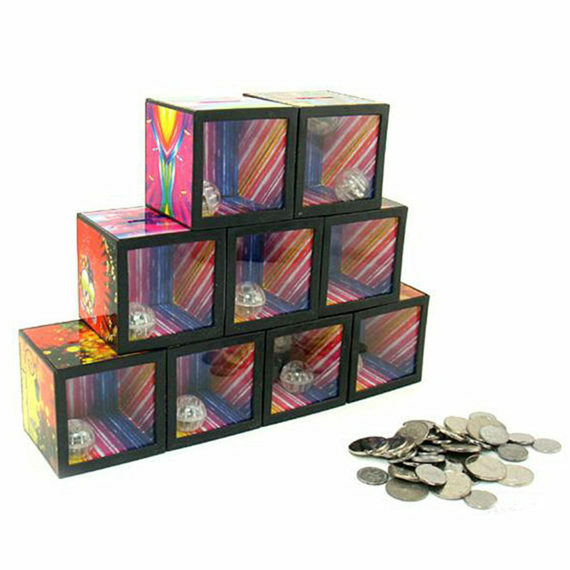 This magical money box/bank is the new collection in kid’s gadget section which is signified with the tricks of flashlights. 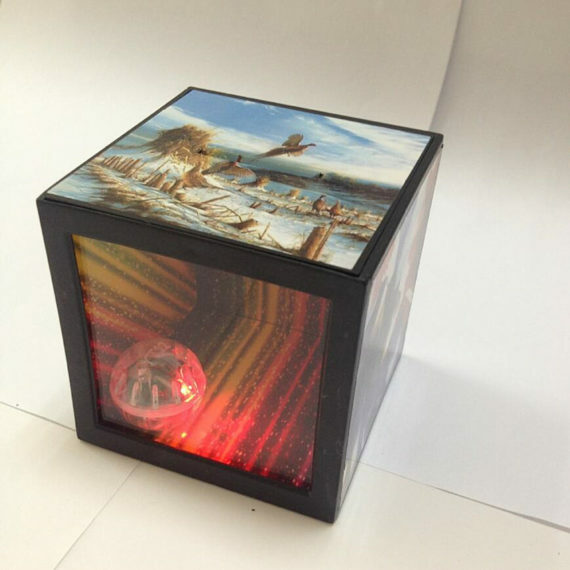 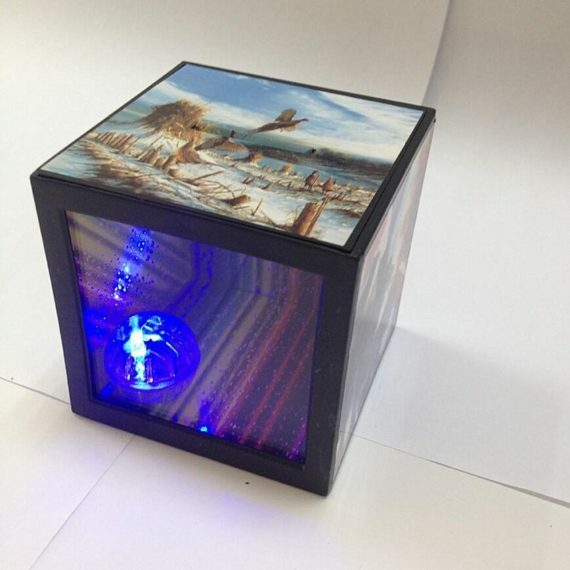 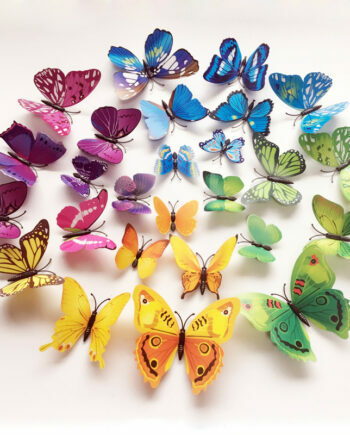 The cube box has three sides in colorful patterns, and one side is like a transparent window. 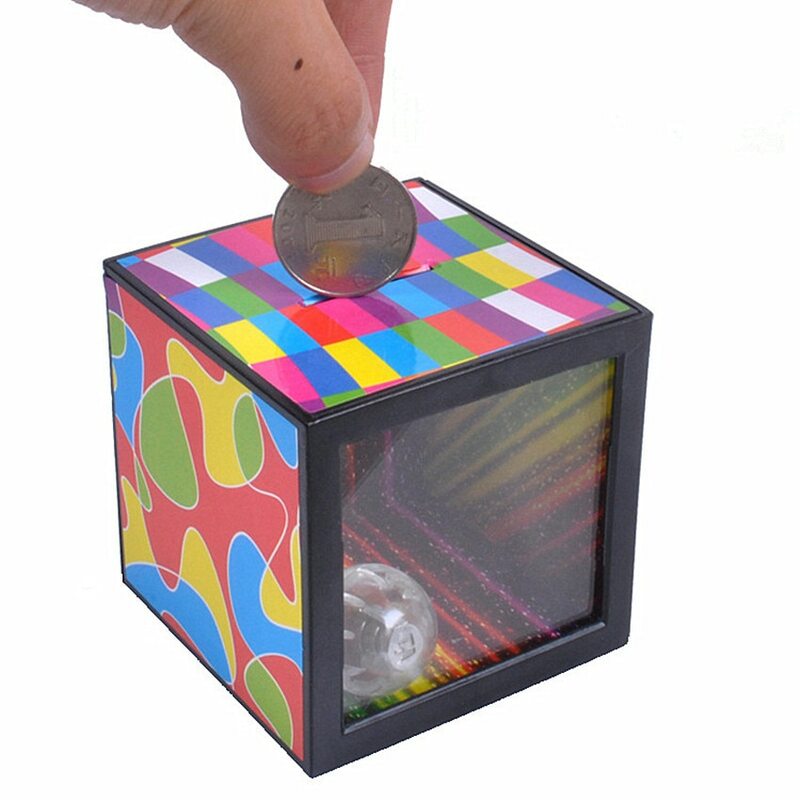 One can see two e-balls rolling inside the cube. 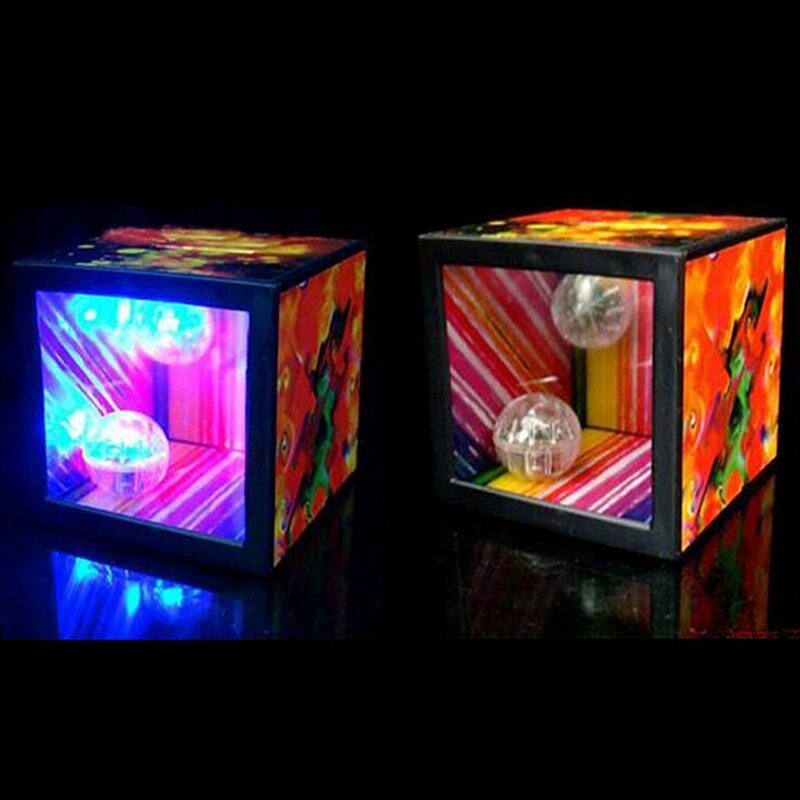 When you swing or shake the box, the ball will exude dazzling, intense, colorful lights. 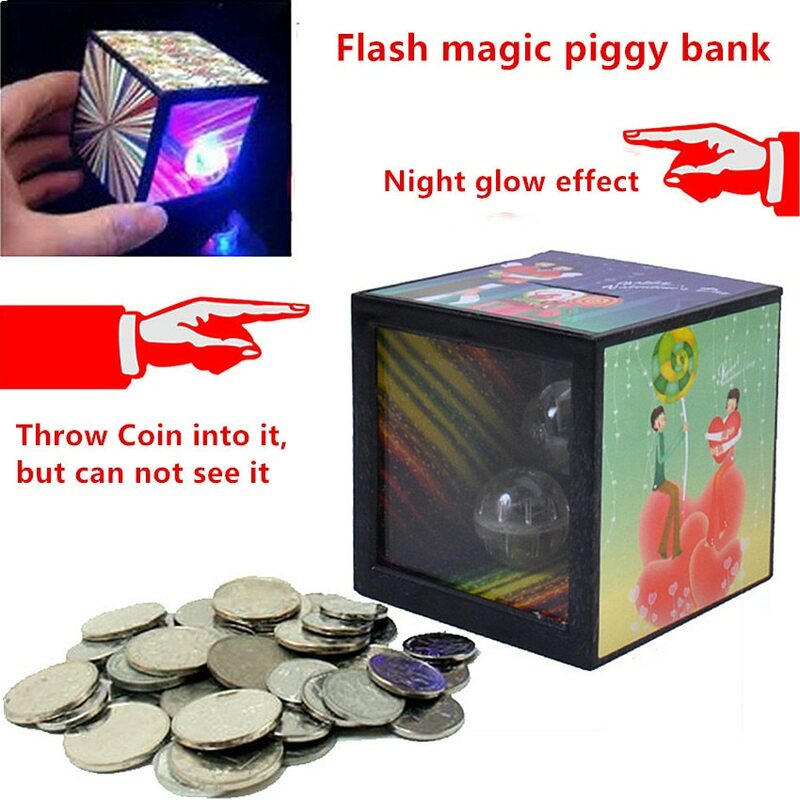 Now, put the coin inside and close the window, you will not be able to see that, but after opening the window, you can see the currency.